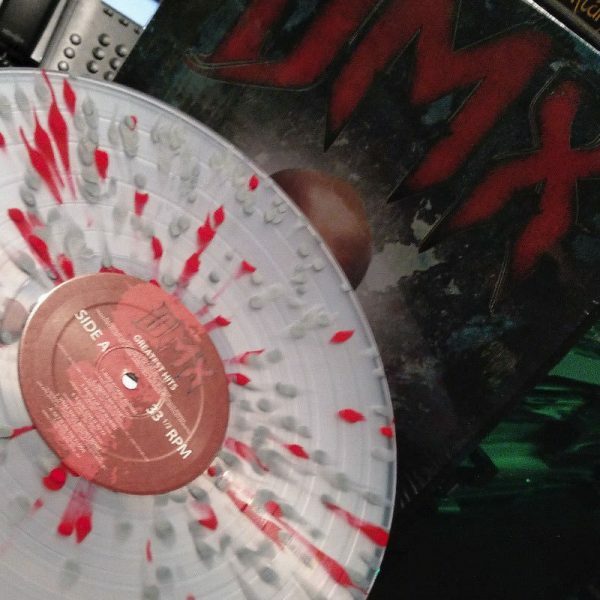 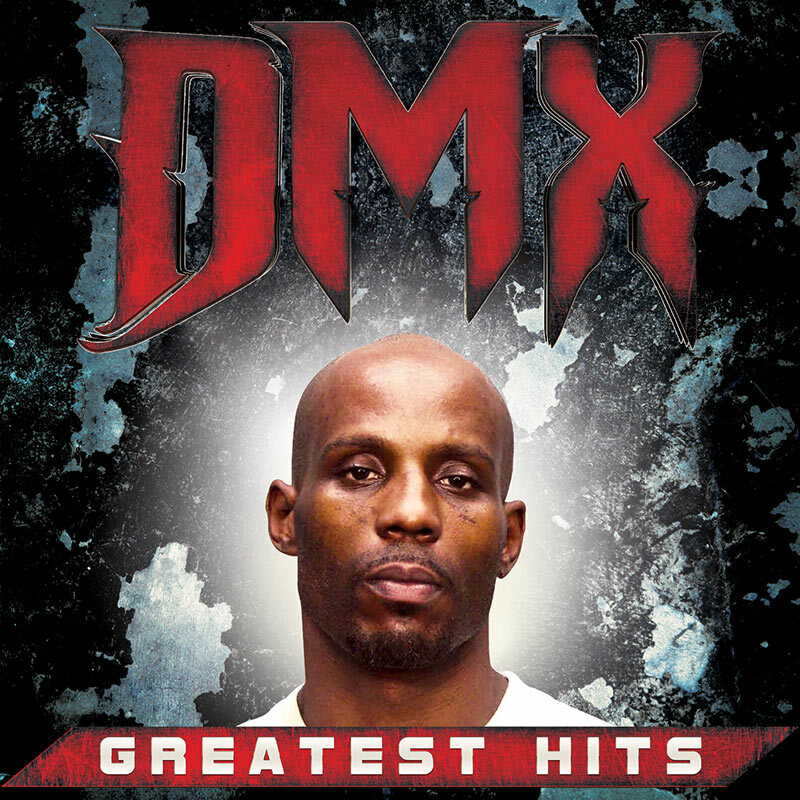 A career retrospective on vinyl from one of the most dominating rappers in the game – DMX! SKU: CLP1833-SPLATTER. Categories: Hip Hop, Rap, Vinyl, X-Ray. 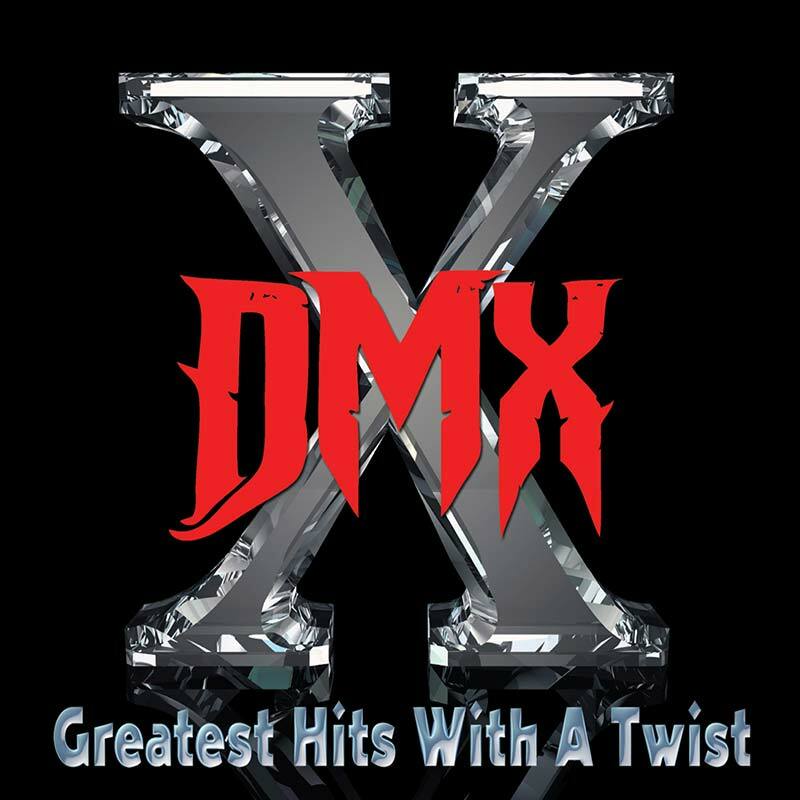 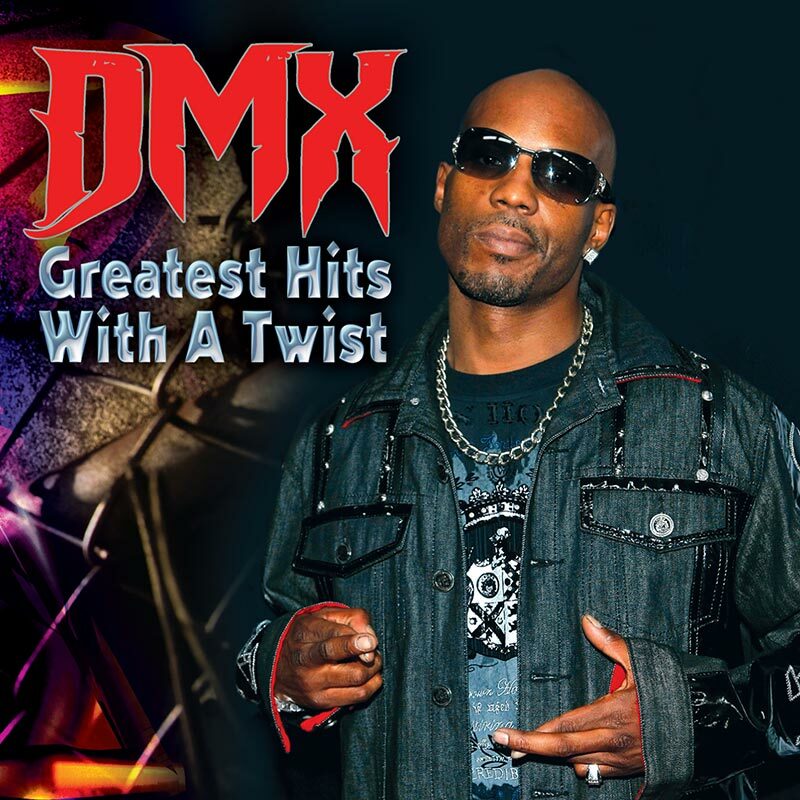 Features exhilarating new versions of the hit singles “Where The Hood At,” “Party Up (Up In Here),” “What’s My Name?,” “X Gon’ Give It To Ya,” “Ruff Ryders’ Anthem” and more!